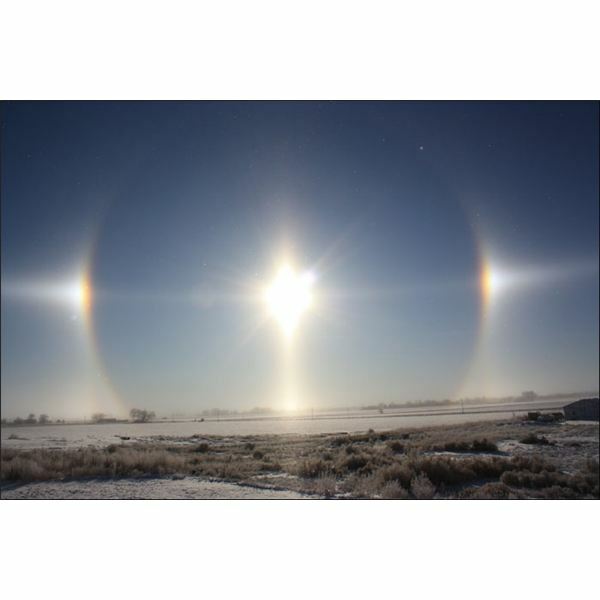 What Are Sun Dogs (Parhelion) and Moon Dogs (Paraselene)? People are often confused about the terms sun dogs and moon dogs. What are they? Where do they appear? And why do they appear at all? Let us find out the answers to all these questions. 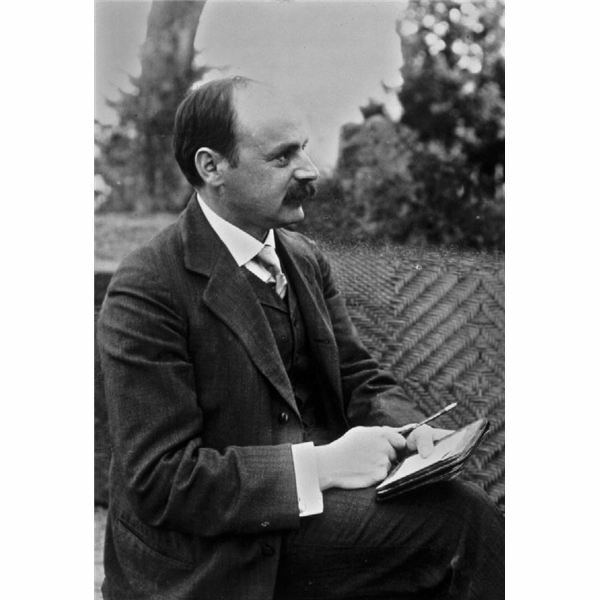 “I had not expected that one could formulate the exact solution of the problem in such a simple way” are some words, the great scientist Einstein once said about the Karl Schwarzschild. This line is sufficient to show the caliber of this great scientist. Information About The LCROSS Impact On The Moon: Did We Learn Anything? 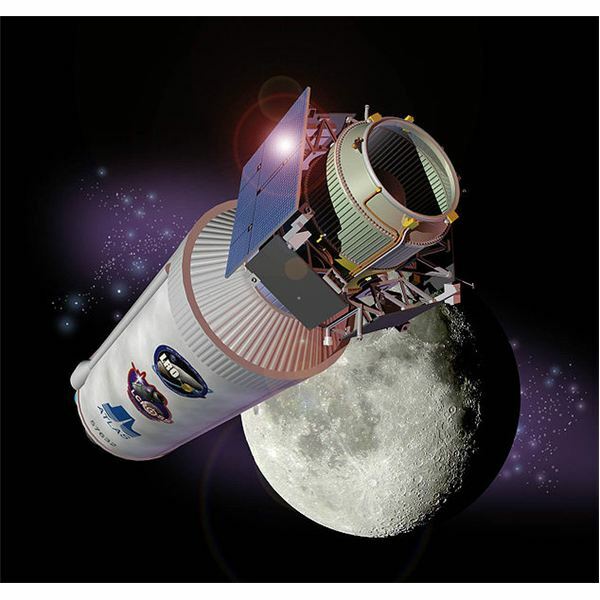 The much talked about event of LCROSS impact on the Moon, was successfully executed on October 9, 2009. This mega event had a lot of apprehension and expectations. It may reveal some long awaited questions about the Moon, which may change the history of mankind. Did we learn anything so far? The Geminid meteor shower is so named because its trail of meteors is traced back to the region of the constellation Gemini. 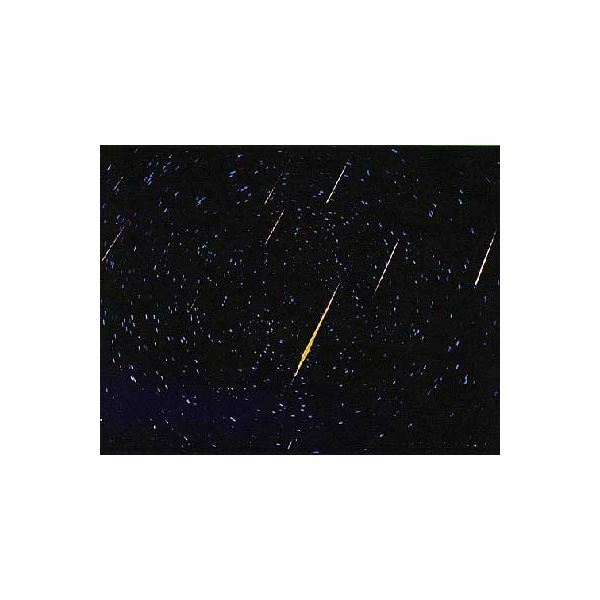 It produces the brightest meteors of any shower. The spectacular event is expected on the 13th midnight and early morning on 14th December this year! The annual Leonid meteor shower is a result of the tiny bits of debris and sand particles blown off from comet Temple Tuttle. This amazing meteor shower forms a spectacular event every year in November. 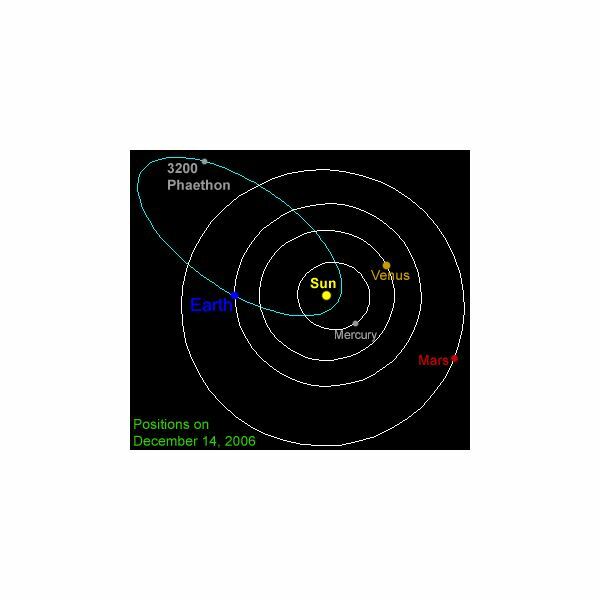 Explore some historical and astronomical facts behind this event. 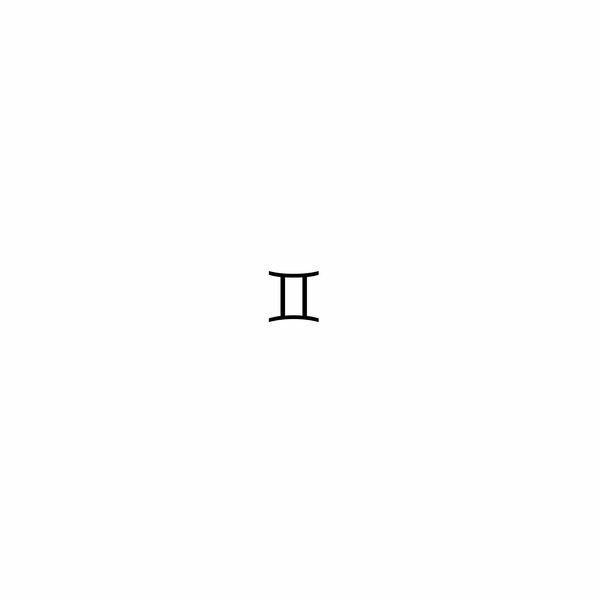 The constellation Gemini is associated with the stars, Castor and Pollux, which represents strength and positivity. 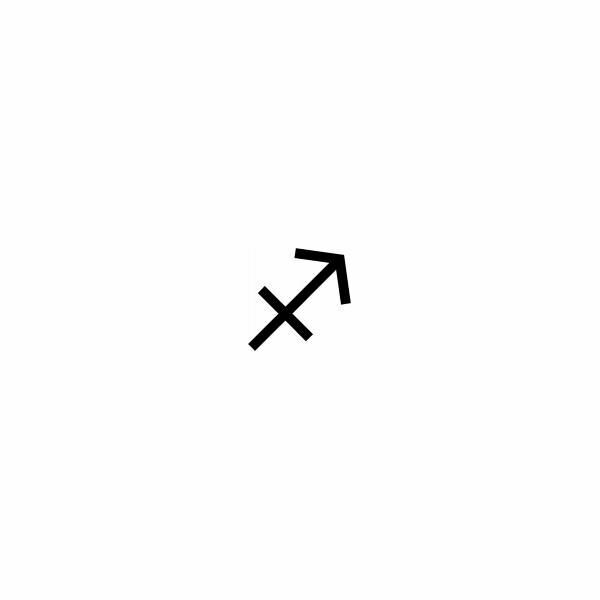 It is a masculine sign with a dual face, and is symbolized by an image of twins. Let us explore some very important aspects about this constellation, which is unique in its own ways. The ninth sign of the zodiac, the constellation Sagittarius is commonly known as the teapot constellation because the arrangement of stars look like a teapot to the modern observers. However, the mythological representation of this constellation is a centaur with bow and arrow! Read on for more! 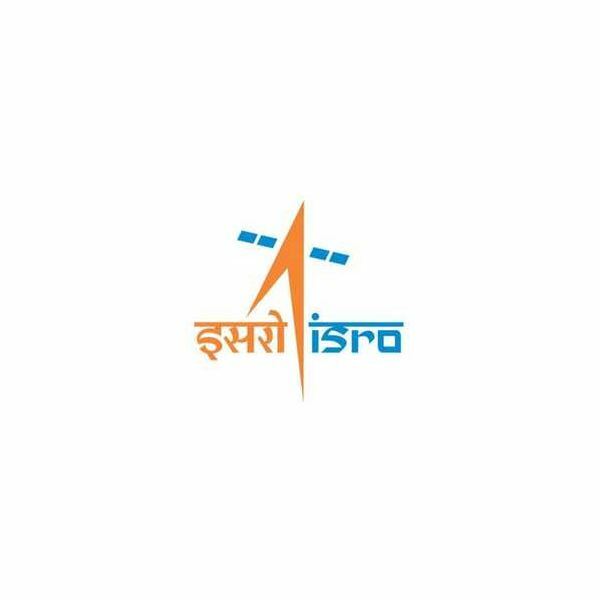 Indian Space Research Organization (ISRO) is an Indian space research agency which has been successful in launching various space vehicles since its formation. This article will discuss the history of ISRO and the various missions that it has undertaken in the past. 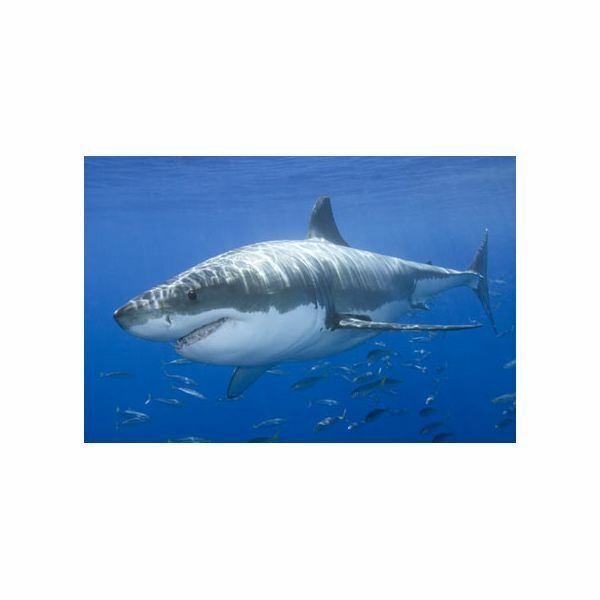 The Giant beauty, White Shark are cetainly the queen of the ocean. This highly magnificent piece of God’s creation is on the verge of extinction. This article explores the various causes of its extinction and the measures to protect them .